There are a lot of product companies that support cannabis as part of a healthy and active lifestyle, but some stand out more than others. Bee-Nails is one company that shines in promoting how cannabis can benefit your overall health and wellness. They are a Colorado vaporizer company with a line of e-nails, vaporizers, glass, and accessories. 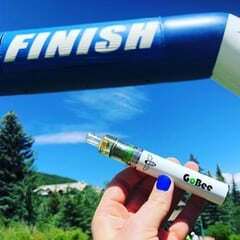 It’s not just the excellent products they make, or their marketing, that makes Bee-Nails one of the most CannaFitness positive brands on the market. The people and culture behind a company says a lot about the products they make, which is what makes BeeNails so special. When I first met with the Co-Founder of Bee-Nails, Ali Abouzalam, earlier this year, he told me about the core passion behind his company, Kaizen. Kaizen is a Japanese word meaning, “Change for the better.” Ali went on to explain what this means for Bee-Nails is not only continuous improvement of their products and their brand, but also improving their positive impact on the world. 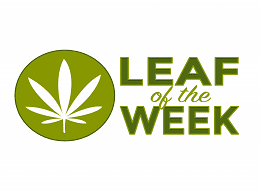 They “started by donating to and volunteering with local charities and beekeepers such as the National MS foundation and Colorado Beekeepers’ Association.” Then they focused on educating the public about the benefits of concentrates and encouraging customers to share how their vaporizer and e-nail products were helping them kaizen. Now they even have their own educational programs, including their flower seed program, where they include packets of wild flower seeds that are the best pollinators for bees in all of their Bee-Nails packages. Helping save the bees makes a dramatic impact on the health of our planet! The actions and culture alone should be enough to make Bee-Nails stand out, but it’s also the people behind it. Co-Founder, Ali, is also a proponent for the use of cannabis as part of a healthy and active lifestyle. He utilizes the health benefits of cannabis as part of his training and recovery as an athlete, including training and competition in Brazilian Jiu Jitsu. In fact, in February of this year, Ali competed in his first BJJ tournament where he won the 185lb bracket with four submissions! All of these reasons and more make Bee-Nails one of the top product companies to promote cannabis as part of a healthy and active lifestyle. I personally have the Alpine Hive Set, and my own GoBee Portable Vaporizer. 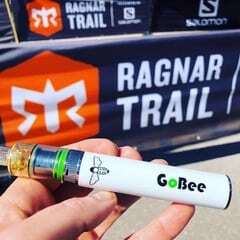 The Alpine Hive Set is my go to e-nail at home, and for hosting events, but the GoBee literally goes with me everywhere. I especially like to take it on long runs and hikes. 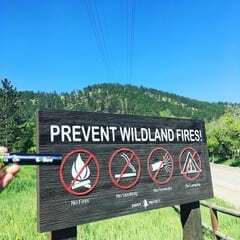 Since it’s flameless, I can heat it up anywhere, even where there’s fire bans, so it’s perfect for getting lost in the wilderness, and is a staple in my fitness routine. 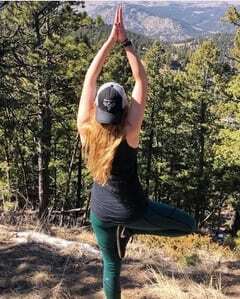 You can get their products online, or stop by their store at 116 N. College Ave #3 Fort Collins, CO 80524 and check out their incredible line of products in person!